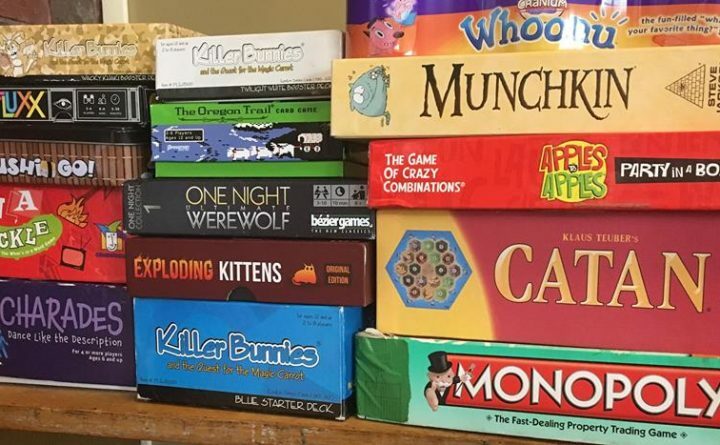 WATERVILLE — Teen Game Night, featuring video games, board games and sometimes Dungeons & Dragons, is held at 4 p.m. Mondays, at Waterville Public Library. The library has a collection of board games to choose from, which includes Settlers of Catan, Exploding Kittens, Munchkin, and many more. There are also games available to play on the library’s Wii U, Wii and PS3. Attendees are welcome to bring along any age-appropriate games they’d like to share. These events are free, and open to attendees ages 11-18. For information, call (872-5433, or email staylor@watervillelibrary.org.